Alô Dreamers! Sim, temos vídeo novo no canal, saiu ontem à noite e foi daquelas que foi gravar o dia todo, editar ao fim do dia e pôr online. 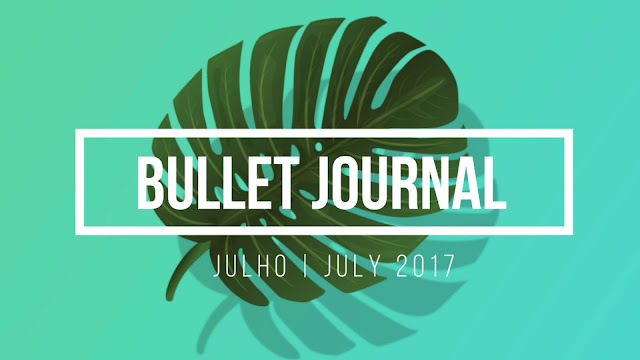 Visto que estamos no mês de Julho trago-vos o Bullet Journal deste mês e mostro-vos também uma parte do de Junho. 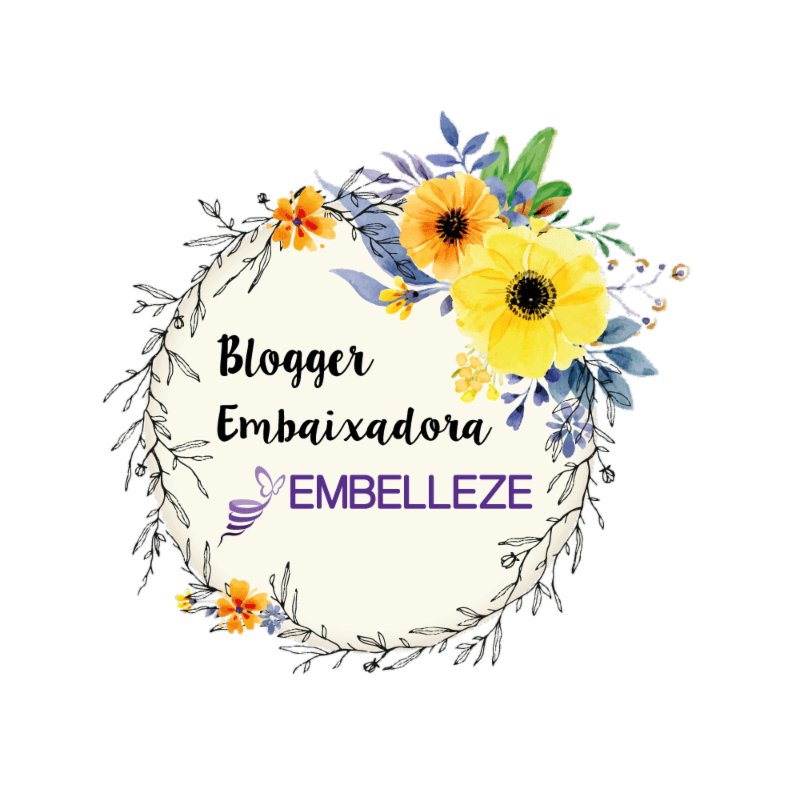 Espero que gostem! Hey Dreamers! Yes, we have a new video on the channel, came out yesterday by night and was one of those that I film all day, edit on the end of the day and put it online. Like we are on the month of July I bring you the Bullet Journal of this month and I show you one part of the month of June too. Hope you like it!